A great post on why we should.attend conferences. 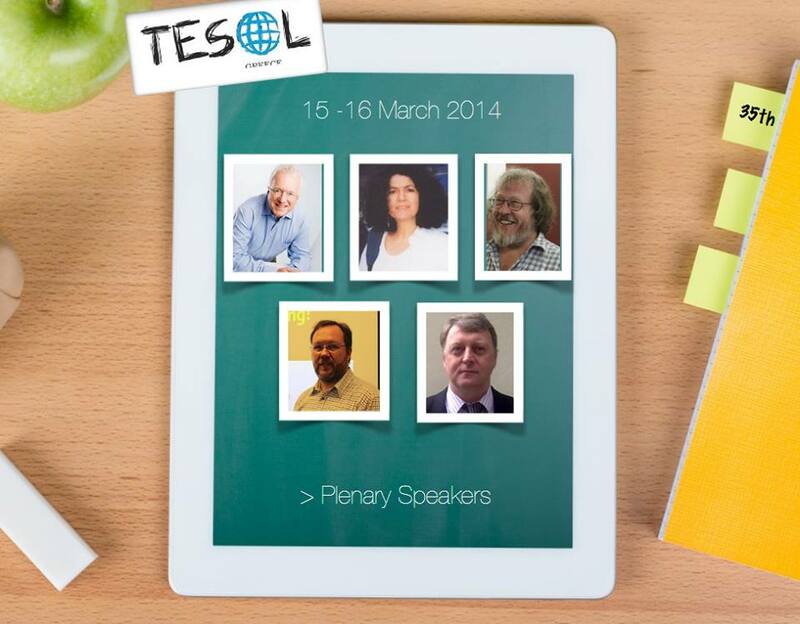 I’ll tell you why, if you are someone who is wondering if ELT conferences are worth it. Worth the money (and very often it is teachers who self fund to attend). Worth the time (you may have to use annual leave to attend, or give up a weekend). I’ve had teachers say to me ‘I don’t need to attend trainings/conferences any more, I’ve been teaching 10/20+ years’. In every way, these are the teachers who need to attend conferences and training the most (and it shows in their teaching, obviously)! And who have the most to gain from attending a conference such as, say, the IATEFL conference coming up next month in the UK (and see here for the online sessions). 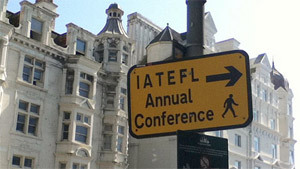 This year’s IATEFL Conference will take place from 2nd to 5th April in Harrogate. I will be presenting on Friday 4th April at 2:35 in Hall Qe. I am looking forward to meeting up with friends and colleagues, and to taking part in this fantastic conference. The talk I will be giving is ‘Exploiting video in the language classroom’, which is based on a post I wrote for this blog in collaboration with the TESOL Spain e-Newsletter, which you can access here. The workshop explores different techniques we as teachers can use to exploit video in our classrooms in order to motivate our students, rather than simply putting on a film and expecting them to be content. I hope to see you there! TESOL Greece – Motivation in the 21st Century. It’s been a hectic week, with TESOL Spain last week in Madrid and now TESOL Greece here in Athens. This is just a quick post to publish my powerpoint form this afternoon’s closing plenary. More to come soon. I’m sure many of us find ourselves in this situation, so here’s a chance to help out some colleagues and share our ideas. Heather Buchanan (Leeds Metropolitan University) and Julie Norton (University of Leicester) are doing some research on this topic and are interested in finding out about your views and uses. They will share the results of this research as part of a presentation at the IATEFL conference in Harrogate next month. Here is a booklet from John Hughes with 20 activities to promote critical thinking in class. It is free to download.